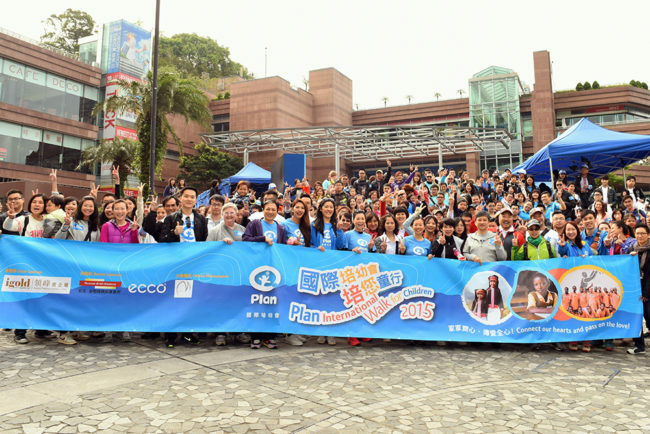 Sunday becomes Family Funday on 12th April when Plan International Hong Kong’s Walk for Children 2015 starts at Peak Road Garden outside the Peak Galleria. Kicking off at 9.00am, the event, now in its fourth year, gives families and friends the opportunity to enjoy some healthy exercise with a purpose. Funds raised will support disadvantaged children in Vietnam and Ghana, Africa, giving them the possibility of a productive future. 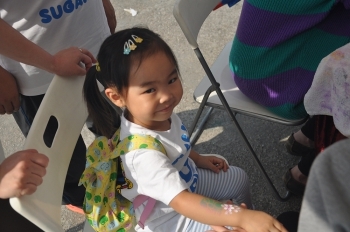 What better way than to walk for hope? That’s not the end of it all. Once you reach the finishing post you can enjoy the closing ceremony and visit a number of booths that have been specially set up to entertain and challenge you. You might want to try the Rocky Road, which replicates the rough paths that the children in Vietnam and Ghana have to walk (often barefoot) to school – if they have a school to walk to. 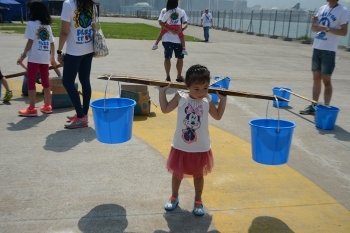 Or try the Water Bucket test to see what it’s like for these kids to have to carry water from a well or river as a daily occurrence. 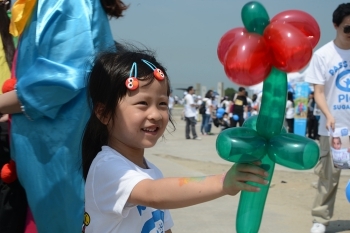 On a lighter note, you could change your look with some crafty face painting, and test the skills of Plan’s ex-beneficiaries who’ve been practising hard for weeks on their balloon-twisting skills. These activities and more await you so don’t delay. Download the application form today from the event’s website. 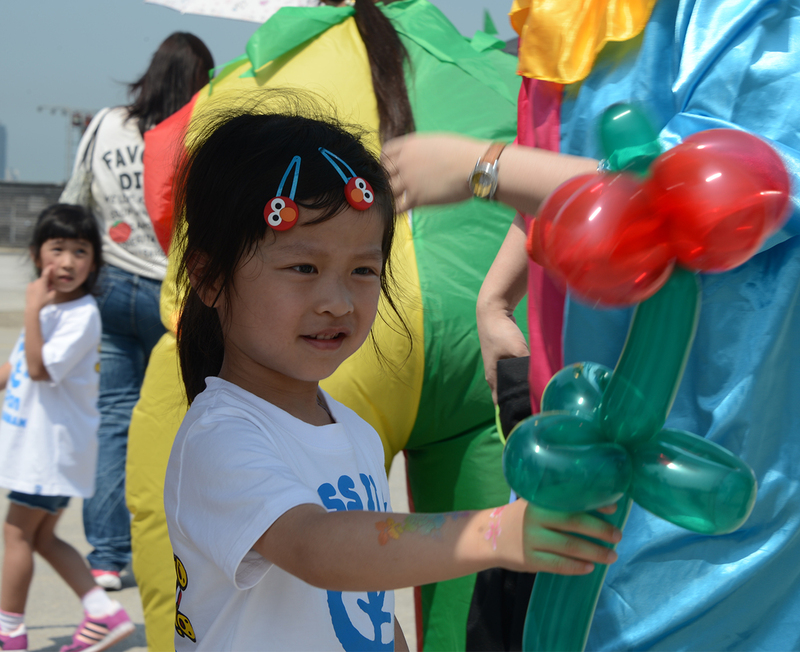 “Walk for Children” 2015 is now open for enrolment and the deadline has been extended to 31st March 2015. 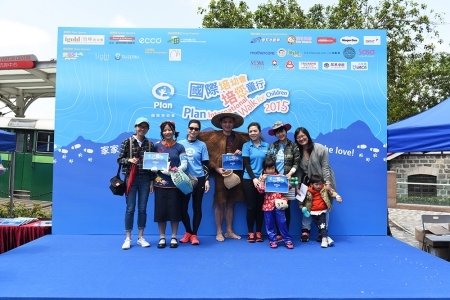 Participants are welcome to enjoy this special day along with their family and friends. Please visit the event website for more details, or call 3583 3100 for enrolment and enquiries.